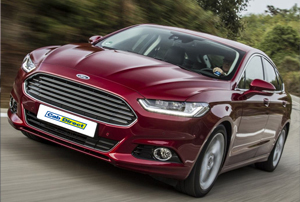 Cab Direct is pleased to offer Ford Taxis for Sale. 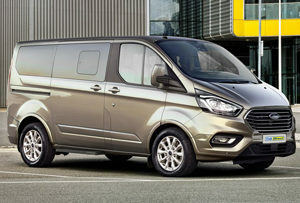 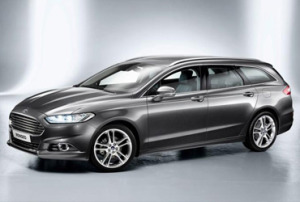 We have special deals available on many versions of the luxurious Ford Mondeo hatchback and estate, the versatile Galaxy, the workhorse Tourneo Connect and full-size Tourneo Custom MPV models. 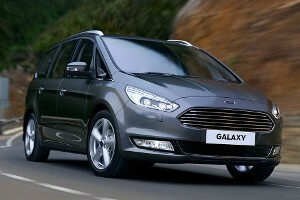 All of these models offer a good driving experience, excellent comfort and value for money. 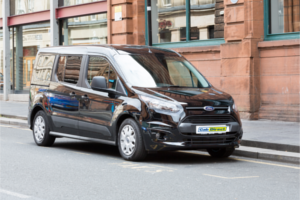 As a Ford Warranty and Service dealer, which also has a range of mobile service units nationwide, you can buy from us with confidence.